To create the most efficient sax mouthpiece possible. That means that there are more harmonics present in the sound and therefore the projection of this Alto sax mouthpiece is huge. 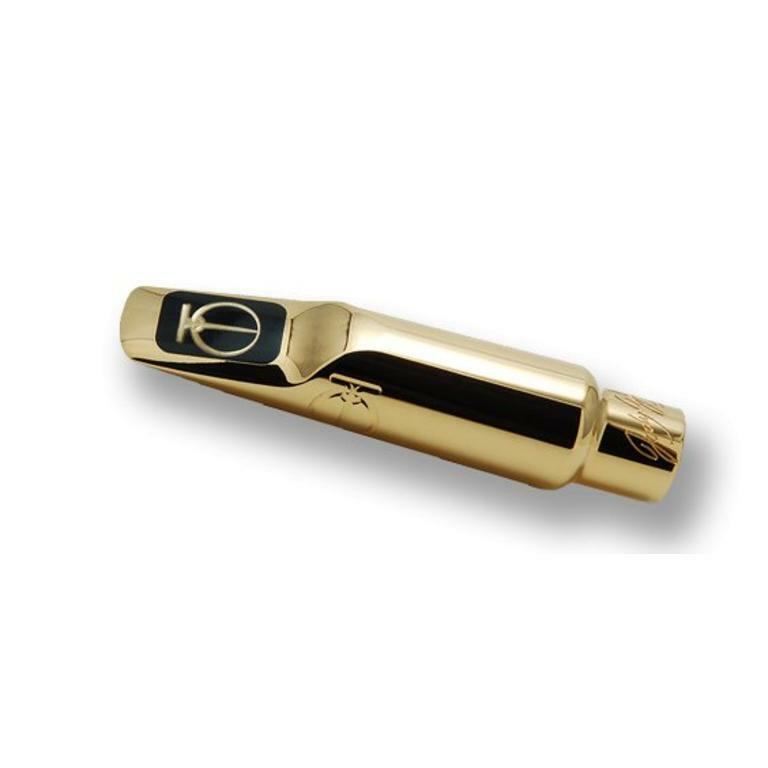 To eliminate the annoying shrillness that is associated with loud bright Alto saxophone mouthpieces. 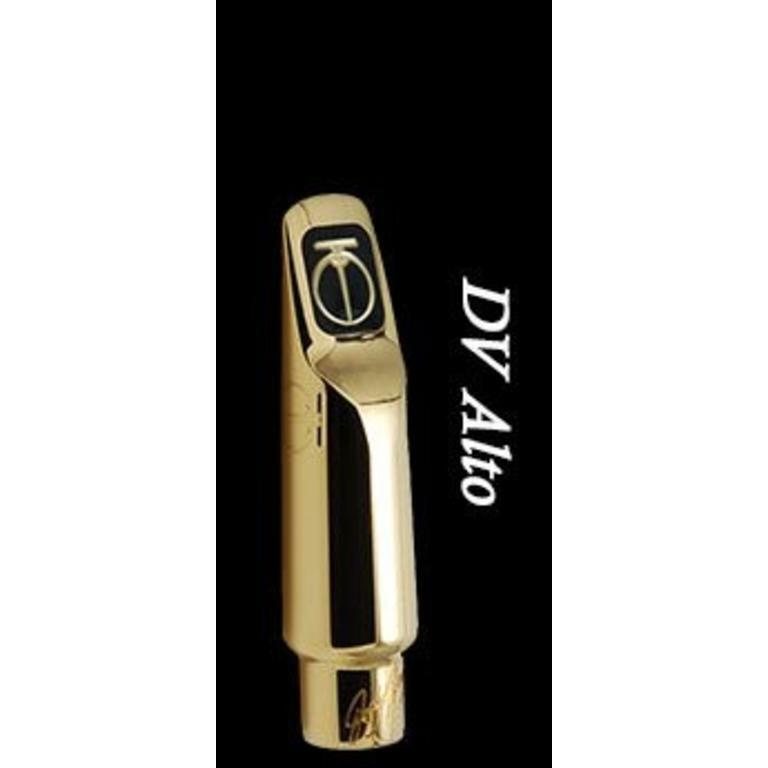 To have a big fat mid-range and bottom end that has never been present before in an Alto sax mouthpiece with strong projection.